What makes our peaches better? Our peach experts check the peaches daily to make sure we offer only the ripest, readiest peaches, bursting with sweetness. The higher the brix score, the more flavorful, aromatic, and sweet the peach. We knew that the perfect peach existed, so we headed to the farm. 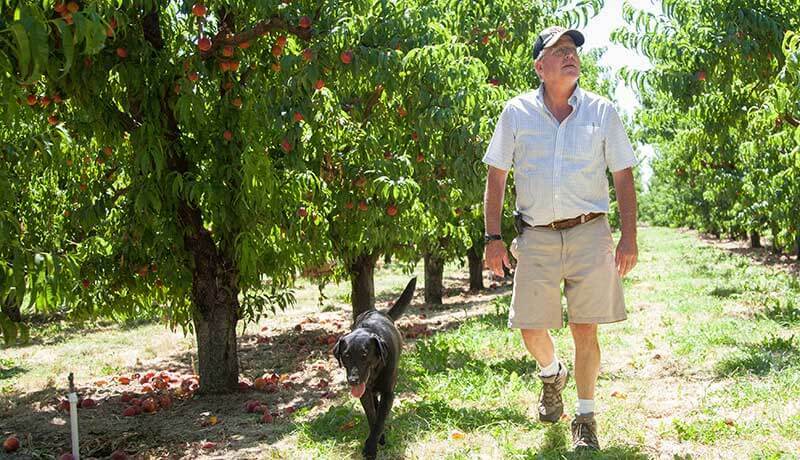 Our search landed us at Frog Hollow Farm in Brentwood, California, and right in our own backyard, at Pence Orchards in the Yakima Valley. The Diamond Princess, the Elegant Lady, the Regina, we carry all of these peach varieties and more, each one with its own personality. Looking for some peachy keen recipes? 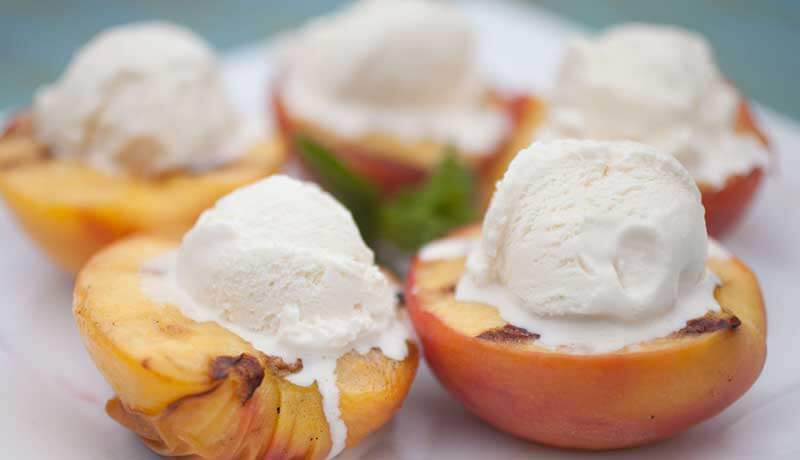 Our peaches are great on their own, or add wonderful flavor to desserts and savory dishes. Take a look at some of our favorite peach recipes. 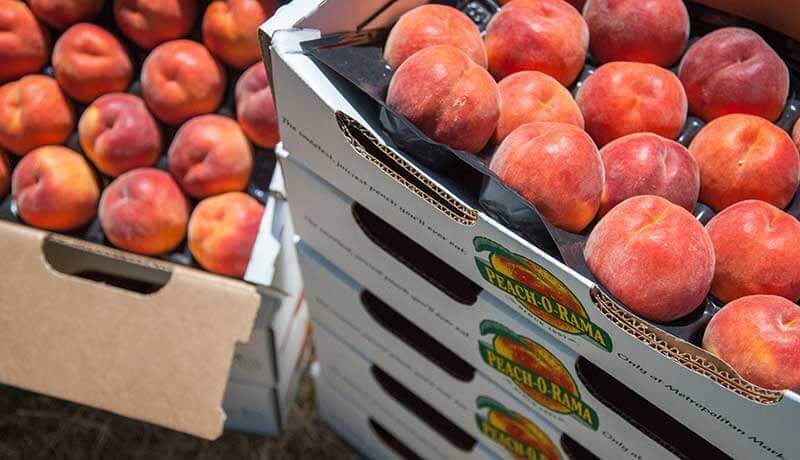 We are bringing Peach-O-Rama right to you! Get individual peaches delivered to your home, or order them by the box. We’ve also put together a collection of all the delicious foods throughout our stores made with Peach-O-Rama peaches, so you can pick something peachy that matches any craving.